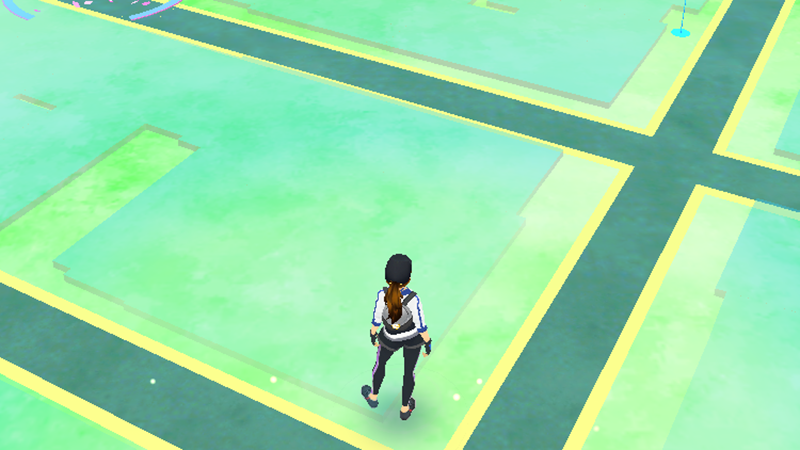 For the past few days Pokémon Go has been tricking us into exploring parts of our hometowns we’d never normally go. But for Riverton, Wyoming resident Shayla Wiggins her quest to catch them all resulted in stumbling across a dead guy in a river, County10 reported. Wiggins, 19, was staying with her mother for part of the summer in the B & K Mobile Home Park and followed the in-game map towards the Wind River in order to catch some water-type monsters, jumping over a fence to get there. While along the river’s shore she spotted something dark and mostly submerged, which she eventually realized was a human body. The Fremont County Sheriff’s Office are, according to a press release, “investigating the death of an adult male... located under the Wyoming Highway 789 Bridge... around 8:40am.” They believe the death was accidental and have not yet positively identified who the deceased person is. Pokémon Go has already directed people towards graveyards and churches, but the tale Wiggins told County10 is orders of magnitude weirder. Gizmodo was unable to contact Wiggins or the officers who were involved in immediately securing the scene. We’ll update if we hear back.